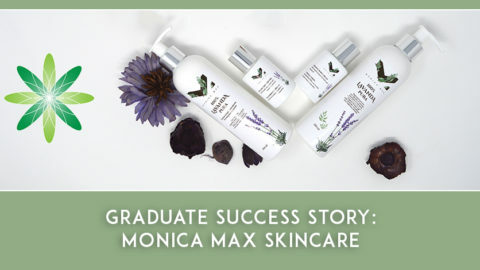 We love interviewing our graduates and community members to learn more about their stories of starting inspirational brands and changing their lives through organic skincare. In our latest interview we speak to Daniela Pelonara from Native Essentials, a beautiful collection of organic artisanal skincare products. 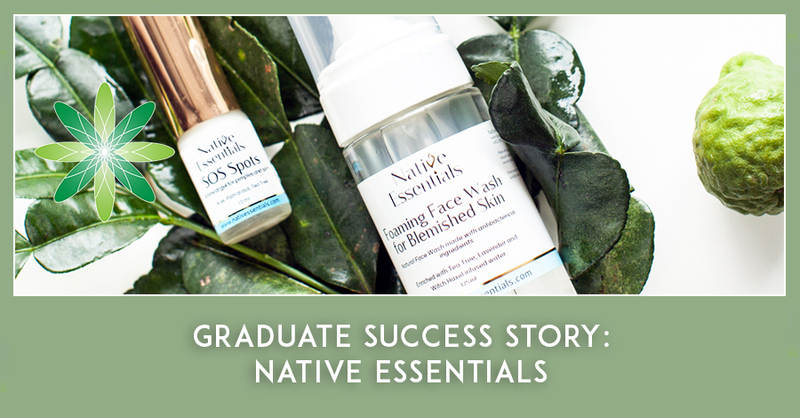 Daniela shares her experiences with us and tells her story of starting Native Essentials. Hi Daniela, please tell us a bit more about you and your story! I am originally from Italy, but lived most of my live in Asia (Japan, South Korea, Hong Kong, Thailand, New Zealand). I have always worked for global fashion companies and travelled a lot. Travelling was very rewarding professionally, personally and, most importantly, I was able to experience local botanicals for health and beauty wherever I went. Must admit – the number of spas I have visited in the past 20 years is almost embarrassing! 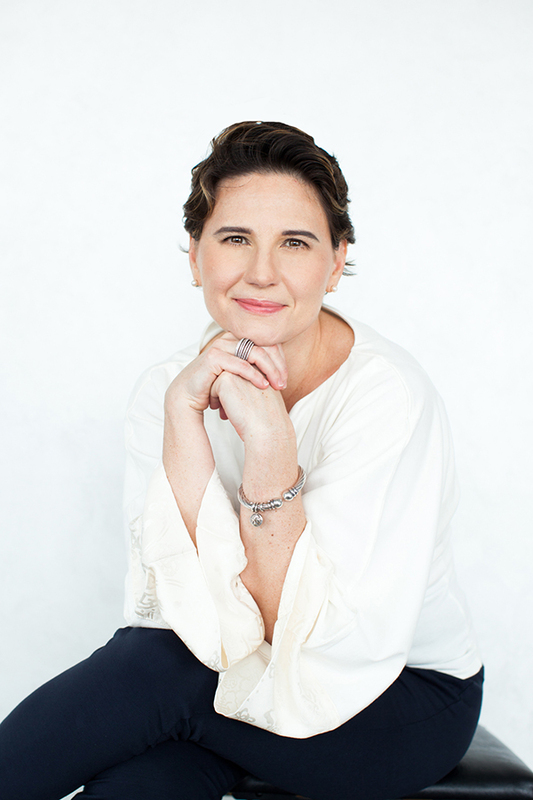 I have left the fashion and the corporate world few years ago and went back to study my real passion – natural skincare and botanical extracts. I am a Certified Aromatologist (IFPA, NZROHA) and besides Formula Botanica, I am currently studying aromatherapy applied to Traditional Chinese Medicine and Ayurveda. 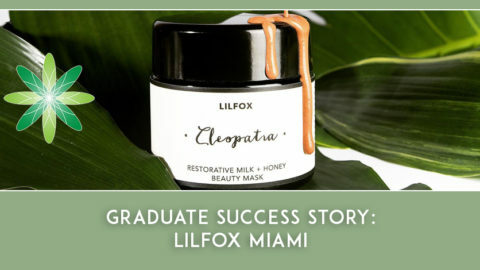 And of course, a Formula Botanica graduate. 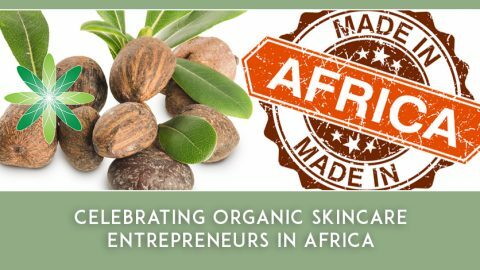 I completed the Diploma in Organic Skincare Formulation and am currently doing the Certificate in Natural Cosmetic Preservation. I never stop studying; more Formula Botanica courses, and natural make up as well. I now have 2 kids so I am a busy mum. I live between Bangkok and Hong Kong, where my business is based. I sent up my business in 2011 in Hong Kong, the place where I spent most of my life. I offer handmade organic and natural aromatic skincare, and aromatherapy blends. I have also a side business – I make organic pain relief and anti-inflammatory creams and rubs for physiotherapists. Where did the name ‘Native Essentials’ come from and where did you get the inspiration from for your brand? 10 years ago, I moved to Seoul when I was expecting my first child; I had a long maternity leave ahead of me and a whole cabinet full of botanical ingredients purchased all over Asia I never had the time to use. 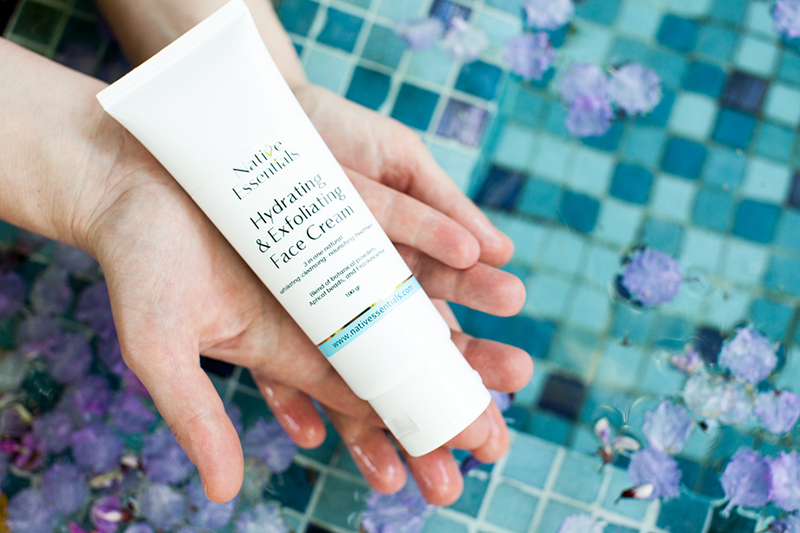 I had a vision – create a range of naturally delicate botanical skincare products made with few, high quality ingredients. By then, I have always used herbs and tinctures, but never made any skincare products other than face and body oils. Formulating and making products for friends and family was exciting yet at times quite frustrating; I didn’t speak Korean so local sourcing of some basic ingredients and packaging was a real challenge, Amazon was just starting shipping selected items and I was still a beginner. Three years later, we moved to New Zealand and couldn’t be in a better place! Plenty of resources, courses, people willing to share their knowledge and a great attitude to all natural, local & simple. This is what NATIVE stands for – local, unique, pure. My products are a bit like a nice and simple pasta with tomato – few premium, high performance and thoroughly tested ingredients, experience and passion. I don’t think branded skincare products with a very long list of ingredients, especially active ingredients, necessarily make the product more effective or special. ESSENTIALS stands for the very best and freshest essential ingredients that are accessible, safe and effective. 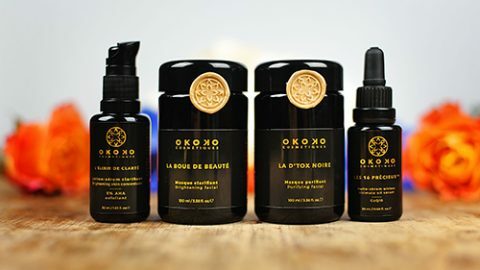 What type of skincare products do you sell at Native Essentials and which one is your favourite? I offer multi-functional cleansers, exfoliants, toners, moisturizers, serums, face oils and few healing treats (for spots, for irritations…). 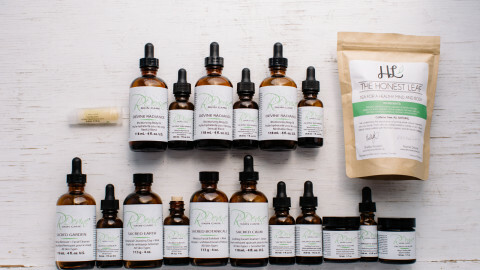 My favorite products are by far my face oils, as I apply aromatherapy principles not just for skin improvement, but also to inhale relaxing and comforting blends. 3) A rotation of a night face oil. Oils will do their magic only on pre-cleansed and damp skin. Premium cold pressed and infused oils are as important as essential oils for all my formulations as if they are not just carriers and emollients, but real active ingredients packed with super healthy fatty acids, anti-oxidants and vitamins. I also use a variety of interesting non-aromatic active ingredients, vitamins, both water and oils soluble. 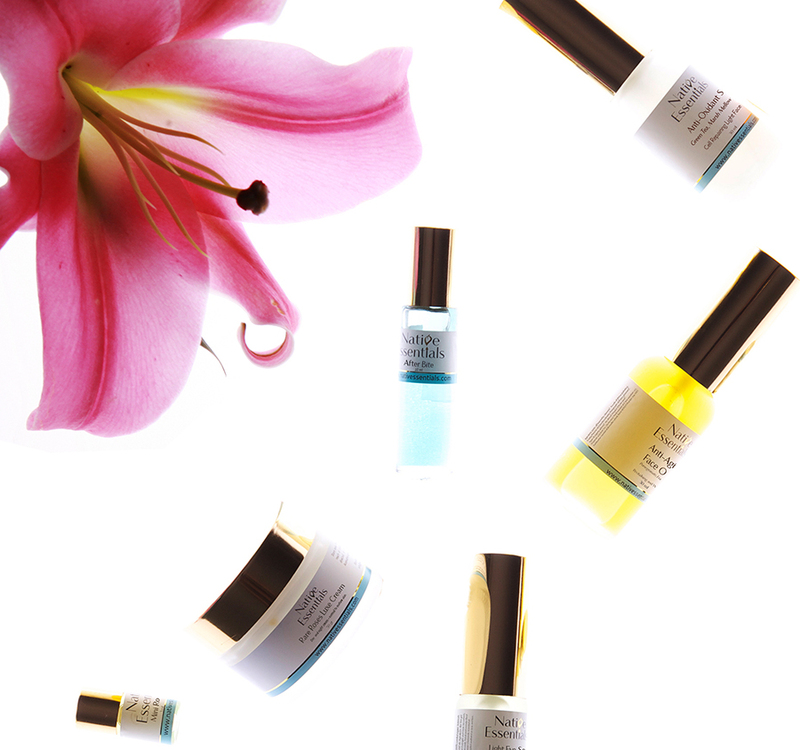 I make bespoke organic products for spa use such as massage oils, body Scrubs and face masks. Besides the Diploma in Organic Skincare Formulation, which I’ve already completed, I will continue with the Certificate in Natural Cosmetic Preservation, Certificate in Cosmetic Stability Testing, Certificate in Organic Anti-Ageing Skincare and the Certificate in Facial Masque Therapy. So far Formula Botanica has really helped me. 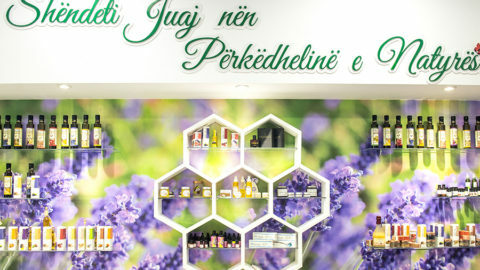 I have already identified mistakes, formulation structure and process improvements, missed opportunities but most importantly it gave the chance to clarify how to use good natural preservatives, emulsifiers, and all other new generation ingredients and boosters that can make an artisanal formulation competitive with big brands. When I am ready to export to Europe, all information included in the Diploma regarding EU compliance, will be a life saver. Freedom and excitement – from an idea, an aroma I have in mind, a multi-function product, a name of a treatment. I could have never run my business without a solid corporate experience – but now, I have a lot of flexibility and I can act fast. I pushed things too quickly so I ended up launching when I was not 100% ready. On a technical side, spend time preparing a solid 5 years business plan and seek help if you are not sure with numbers, sales channels, marketing, sourcing… our time is best used formulating, testing, getting excited about that newly arrived ingredient or an amazing new product only when we have a well-defined business direction. On a personal side, believe in yourself, work ethically and never stop having fun when formulating. If you want to follow in Daniela’s footsteps, make sure you sign up for our free organic skincare formulation class to become part of the global Formula Botanica community.